There’s little doubt that cloud has the potential to transform the public sector. But realising the benefits of agility, flexibility, cost savings and resilience are not that easy when you’re still dealing with migration issues. 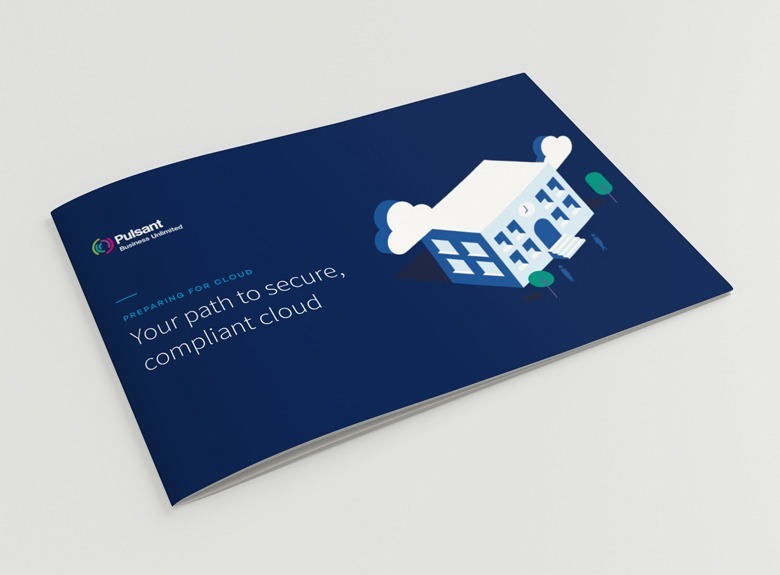 Our eBook takes a look at the challenge of migration by detailing how a cloud readiness assessment could benefit your organisation.